Kinjiro Sakamachi is a "normal" seventeen-year-old boy who happens to suffer from an abnormal fear of women, otherwise known as gynophobia. A fateful visit to the school bathroom turns Kinjiro's world upside down, as he discovers the dashing and popular Konoe Subaru is actually a girl! 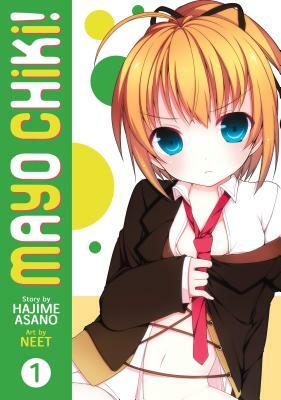 Hajime Asano is an author of light novels whose best known work, Mayo Chiki!, has been adapted into a hit manga series and an anime. Neet is a Japanese manga artist best known for Mayo Chiki!.